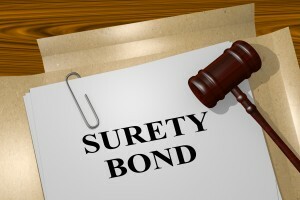 You may have heard the phrase surety bond and been confused about the difference between a surety bond and a simple “bond.” What surety means in relation to a bail bond, however, isn’t really about the bail terms as much as the person or agency who is setting up the financial arrangement. The word also may refer to the “guarantee” associated with the bond. As a surety, the agency or person gains the right to recover the amount paid from the borrower. 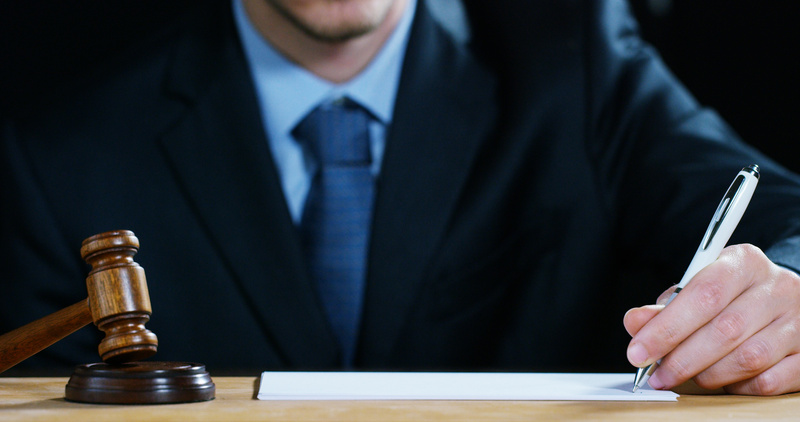 This process ensures that if a defendant who is released on a bail bond runs from the authorities, the agency can initiate steps to get its money back. People often use the words bail and bond interchangeably, but they really are different. The word “bail” refers to the court agreement that enables someone to get out of jail until court hearings. The bail agreement contains more than only a financial figure. It may also include rules such as avoiding a certain person. Bond is the financial arrangement for bail. In fact, the word bond can refer to more than just the process of helping someone get out of jail. For example, a bond can also be used by municipalities and school districts to pay for significant projects, as approved by taxpayers. If someone you know needs help getting out of jail in Michigan, Indiana, or Ohio, contact one of our bail bondspersons to get started. We can be reached through our Detroit Bail Bonds website, by phone at (313) 244-0669, or by email at info@detroitbailbonds.com. This entry was posted on Sunday, January 27th, 2019 at 5:05 am and is filed under Bail Bond Process. You can follow any responses to this entry through the RSS 2.0 feed. You can leave a response, or trackback from your own site.